Every day Crimson Fox ‘makes it happen’ for companies across Australia and around the world. Wouldn’t it be great to have the support of a team that saves you time and helps you get things done? 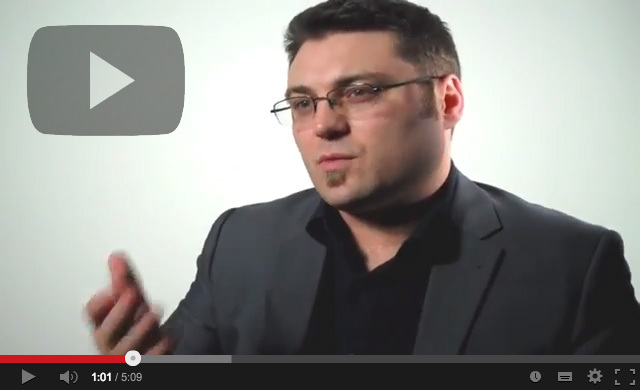 Russell Pearson, Crimson Fox CEO, discusses what keeps our clients coming back. Click the video for the full story. Competition is getting tougher every day. 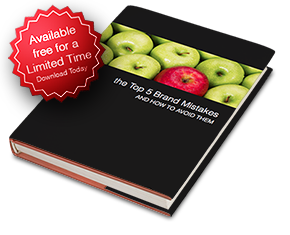 Discover how to get the most from your brand in this free ebook. A trusted partner: The Crimson Fox Creative Studios are a Brand Design and Marketing Agency that support business leaders to capture and keep their ideal customers in a very competitive business environment. with a strong Return on Investment? Whether it's your job to increase leads and enquiries or simply to increase revenue while decreasing costs, the ability to test and measure results of your brand and marketing campaign is the only concrete way to ensure you're headed in the right direction. Crimson Fox are your marketing partners when it comes to delivering on big ideas. By creating multiple measurable marketing solutions we can better refine a brand strategy to achieve greater results for your business. We want your brand to succeed and we aim to stick around to make sure that it does. Our strategies do not require massive outlays of money up front, we instead use what you have available to create a series of building blocks that we can then leverage to grow into the future. 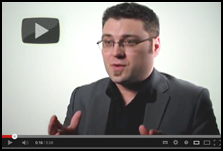 How can you be sure that your brand is effective? Contact us today for a free consultation and discover the possibilities we can offer your brand's potential.